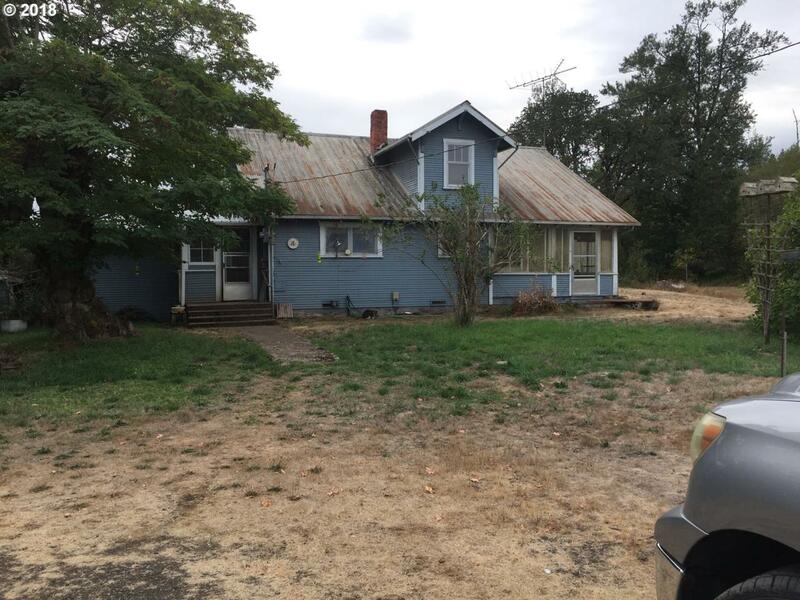 Charming Country farmhouse on 2.5 Acres. Located just north of Cottage Grove. Built in 1935 this home has old world charm of her era. Detached garage/shop/accessory building. Large garden area. Willamette river frontage. Flood insurance may apply. Listing provided courtesy of Rain Country Realty.